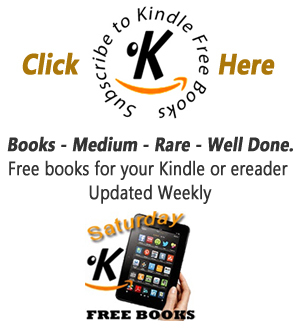 Book 1 Come By Chance Mail Order Brides: Sweet Montana Western Bride Romance. It's 1884, and love is in the air in the town of Come-By-Chance! In this much-loved series strong women risk everything to rise above their desperate circumstances, find true love, and wed real men who'll treat them right. Meet Ruby - She's lost her Ma, and struck out into the world on her own. The good news is she's traveled to Pittsburgh and found a good job as a schoolmistress. The bad news is, the school's owner, the portly, whiskey-breathed Mister Murphy, has developed wandering hands, and Mrs Murphy's preparing to leave to visit her sister for a month in New York. Ruby sees an advertisement in the Matrimonial News and takes a desperate chance, writing away to the handsome Six-feet-four James Drinkwater. 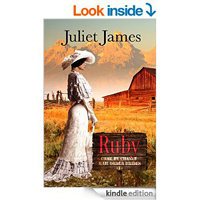 Will James be the answer to Ruby's plight? Is the handsome Montana man all that he seems? Or will someone else come to Ruby's rescue, so together they can find true love?